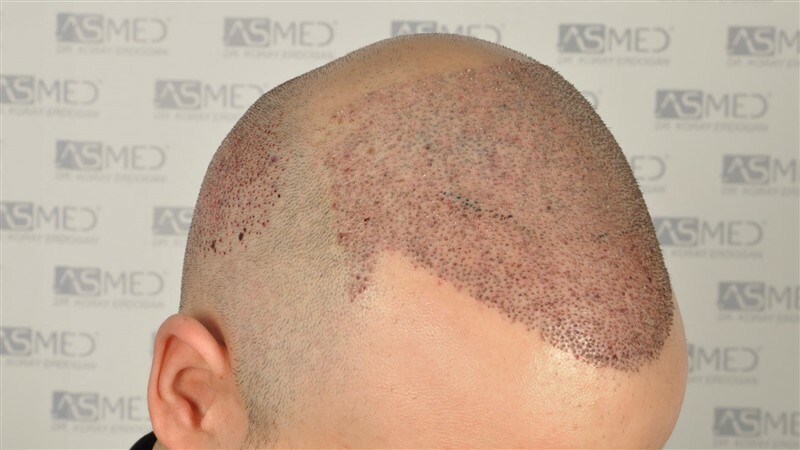 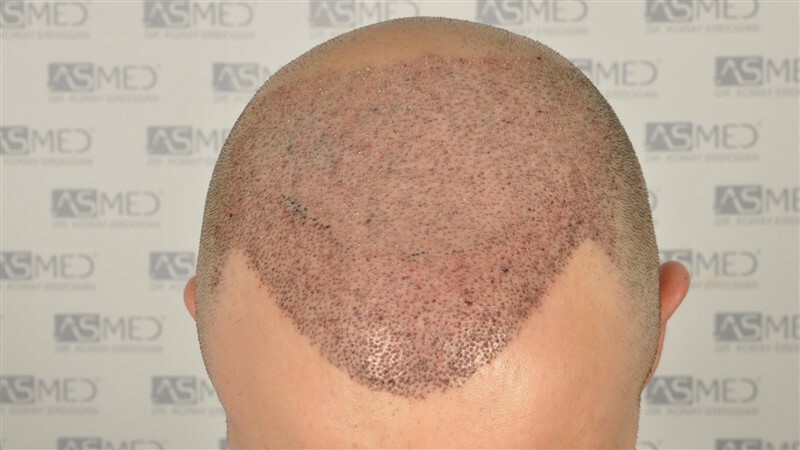 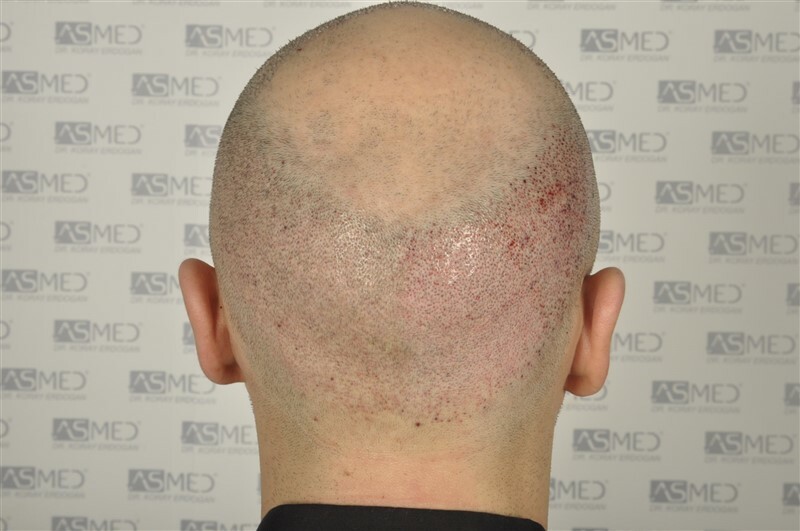 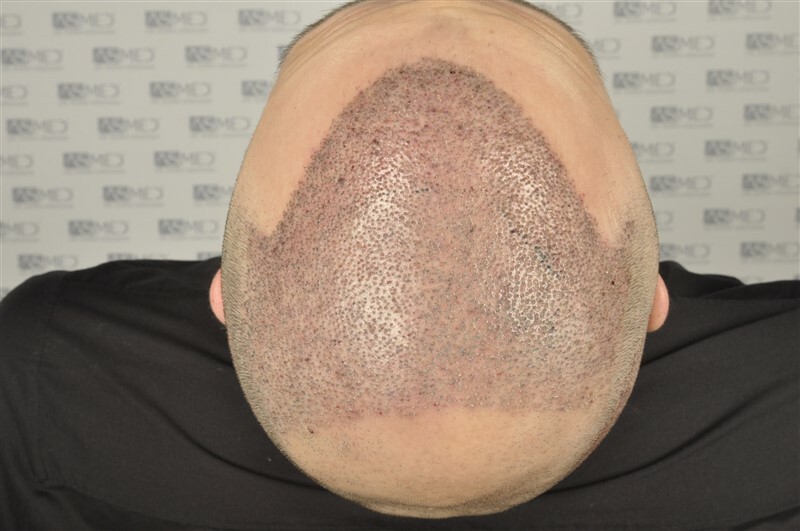 OPERATION DETAILS:  5012 grafts FUE extracted by manual punch, diameters 0.7mm. 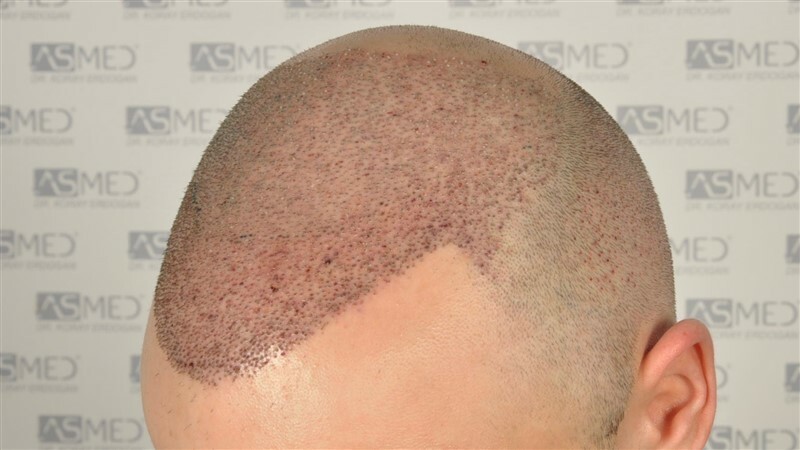 GRAFTS DISTRIBUTION: 5012 grafts were used to restore the patient’s FRONTAL and MIDLINE areas. 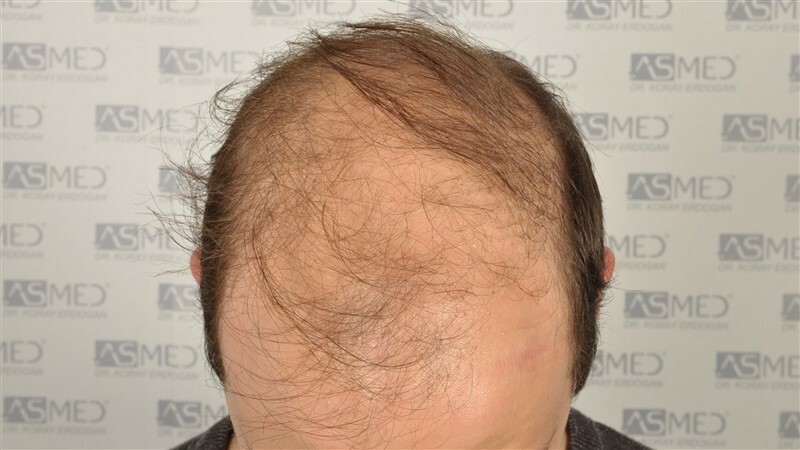 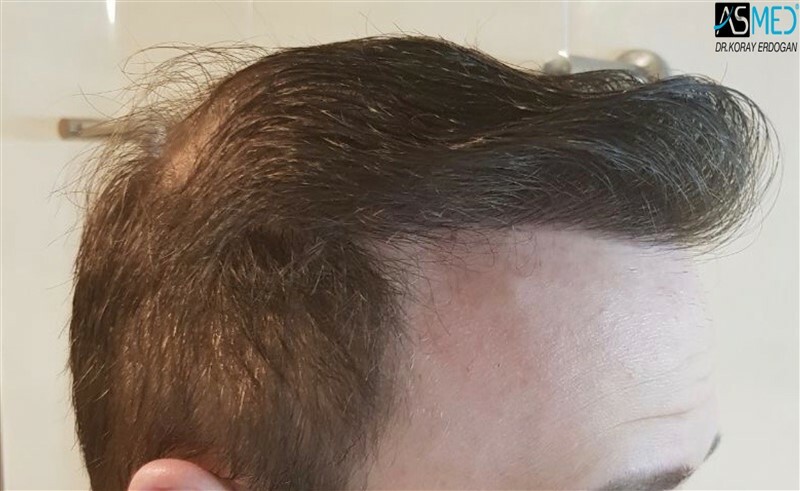 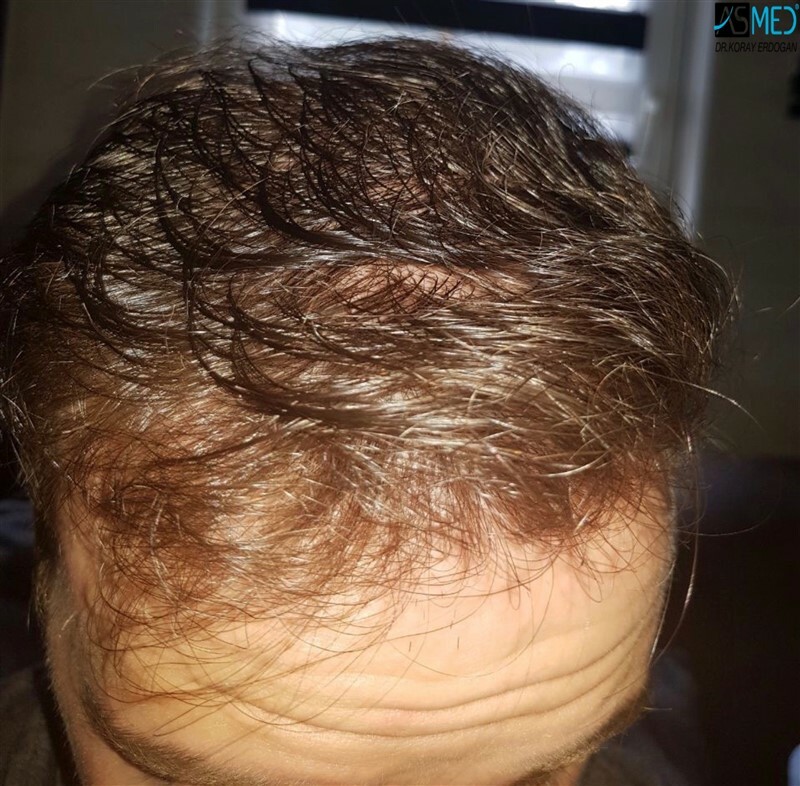 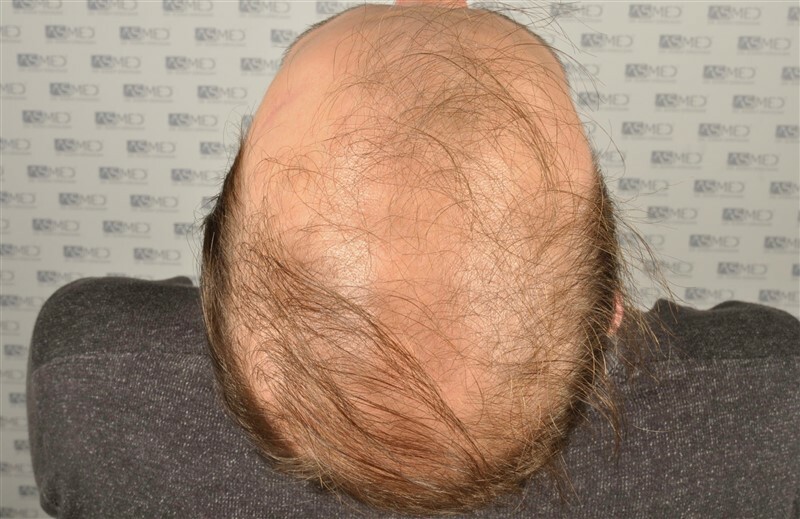 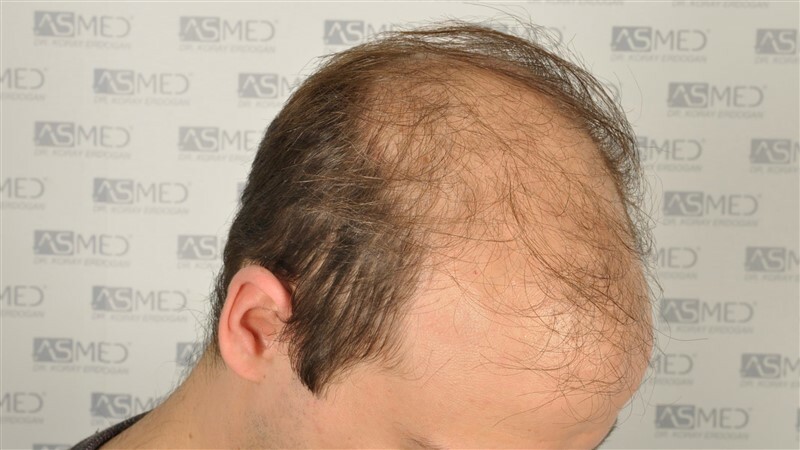 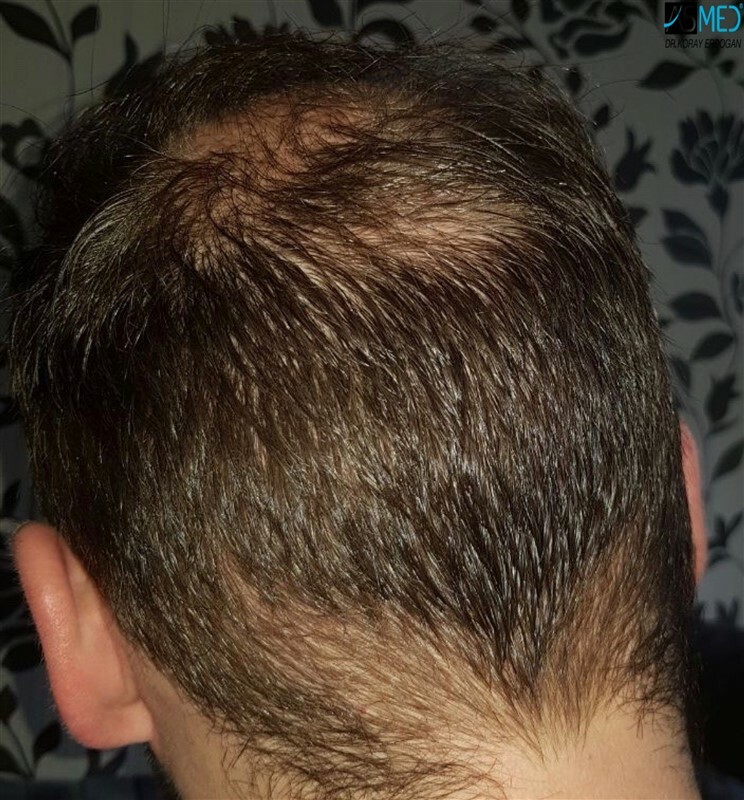 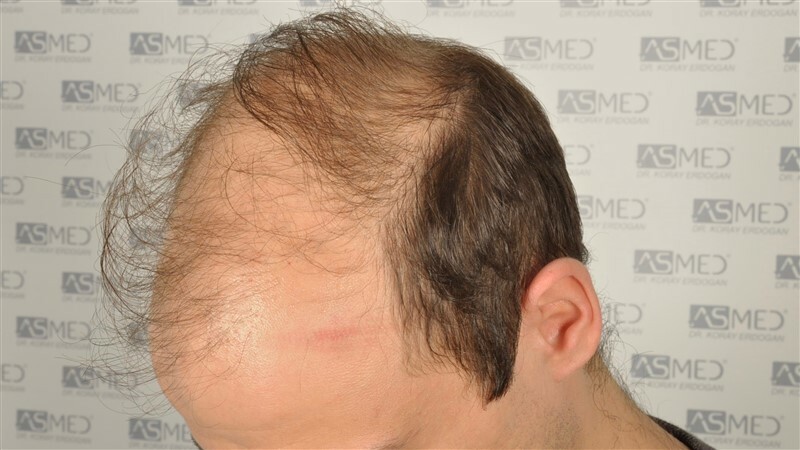 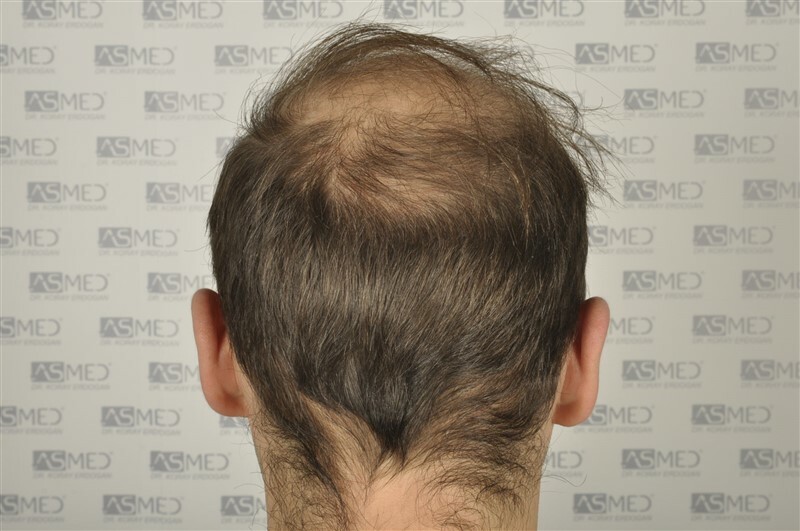 FINASTERIDE: The patient started the medicine 1 month before the operation. 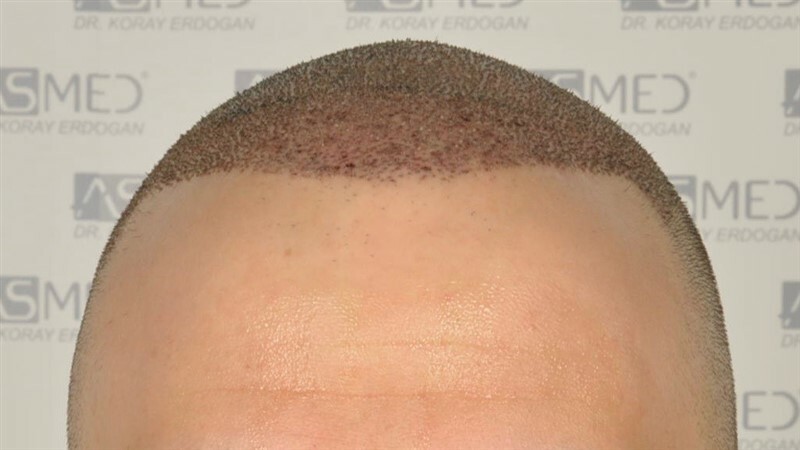 Congratulations on the impressive result. 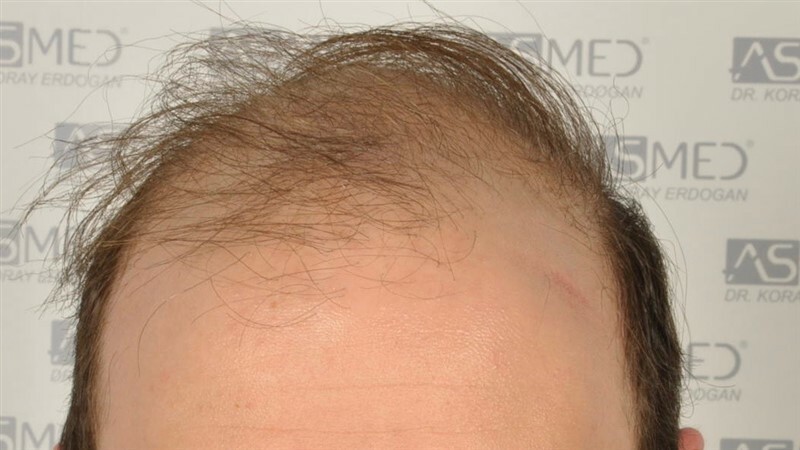 Good luck with the rest of your growth. 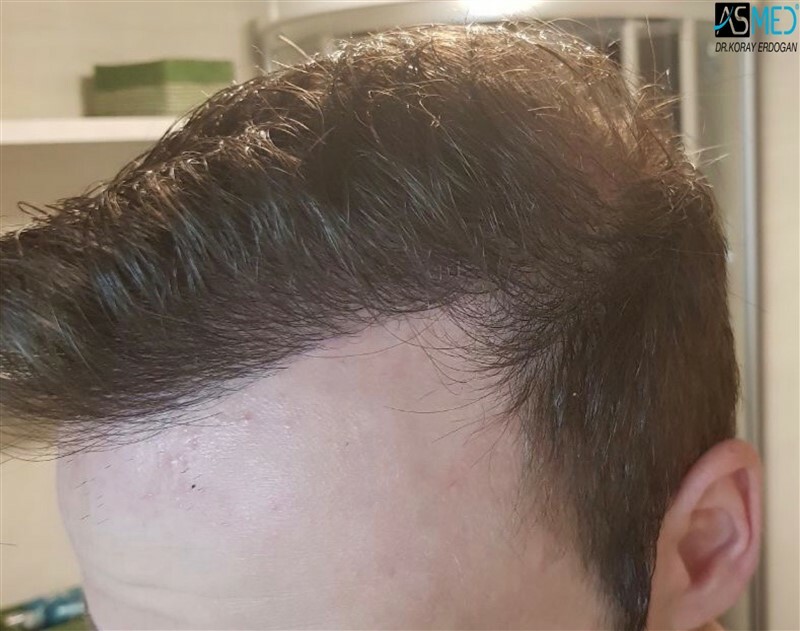 the design in the crown area is a little unnatural, but no one can argue that he looks so much better. 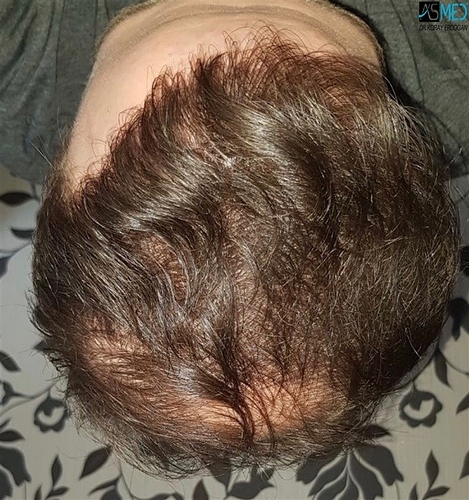 His hair quality is fantastic. 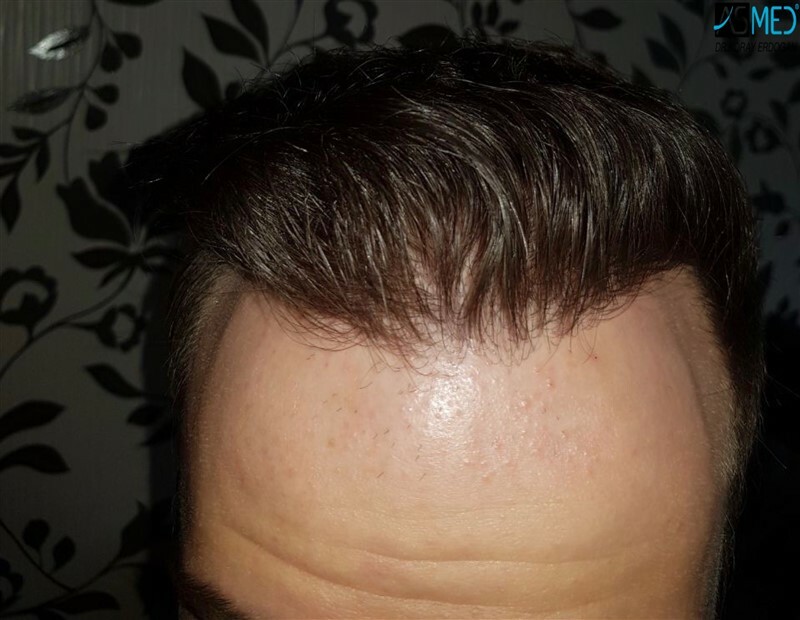 This leads to a better result. 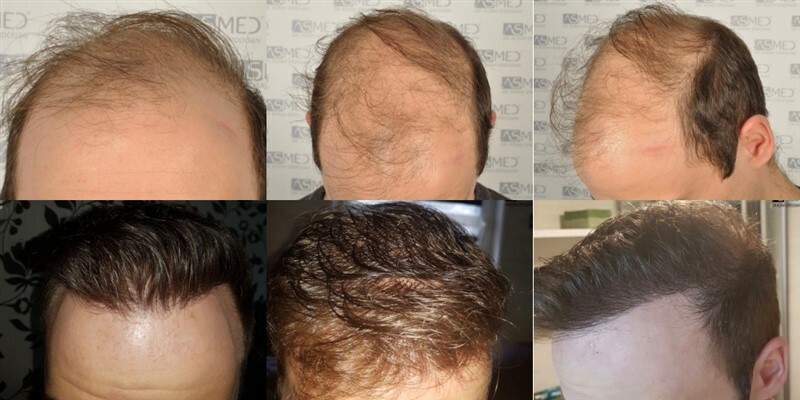 The growth is good as is customary from this clinic.